Following the ISTD Syllabus students learn the fundamental technical skills through stretching and strengthening movements. The syllabus also allows students to develop different styles of dance, Jazz, Lyrical, Blues, Musical Theatre, Tango through. Students will play with rhythm and be encouraged to develop their own ideas and style. Pupils are encouraged in stretching and pilates exercises, helping to improve their strength, and flexibility, as well as awareness of the importance of posture. 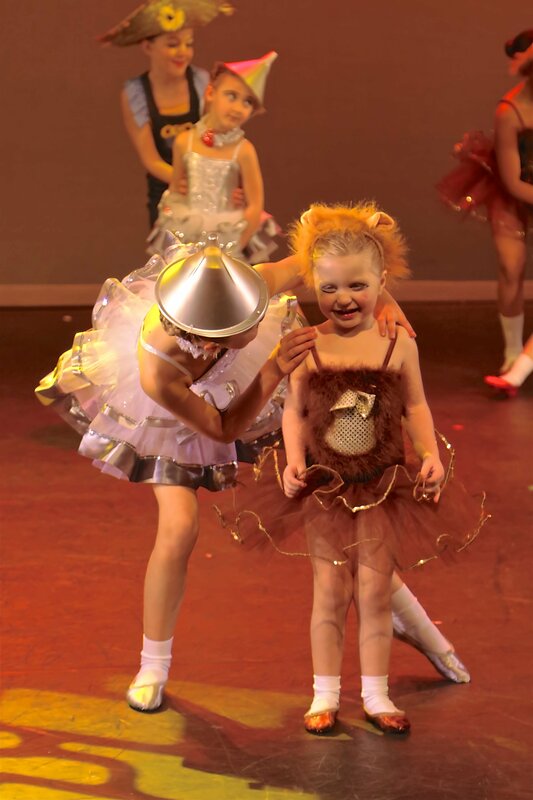 Classes begin from age of 3 in our Primary Dance and continue up to Advanced 2.